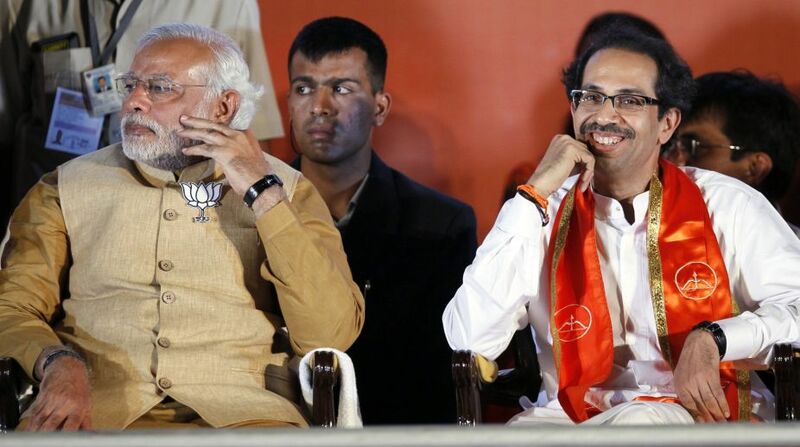 Snapping a nearly three decade old alliance, the Shiv Sena on Tuesday announced that it will not align with BJP in 2019 Lok Sabha as well as the Assembly polls. A resolution, moved by party leader Sanjay Raut, at Sena’s national executive meet said it always made compromises to uphold the alliance with the Bharatiya Janata Party (BJP). 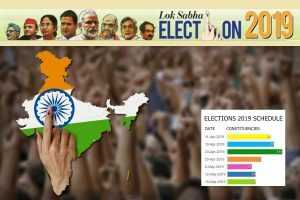 “We will fight 2019 Assembly and Lok Sabha elections alone,” Raut, spokesperson of Shiv Sena said. The announcement by Shiv Sena, which is the oldest alliance partner National Democratic Alliance (NDA), comes on the day when Yuva Sena chief Aaditya Thackeray, grandson of party patriarch late Bal Thackeray and son of Sena chief Uddhav Thackeray, was named the member of the party’s National Executive. The party has been in coalition with the BJP for Lok Sabha as well as Maharashtra Assembly since 1989. The BJP-Shiv Sena alliance trounced the Congress in the Maharashtra Assembly polls and have successfully managed to keep the Hindu voters united in the state. However, outside Maharashtra, the Sena barely has any influence. The Shiv Sena has time and again criticised the BJP-led government in Maharashtra and often threatened to quit the alliance. In December 2017, Aditya Thackeray had said that the Shiv Sena will leave the BJP-led government in Maharashtra within a year and come to power on its own.